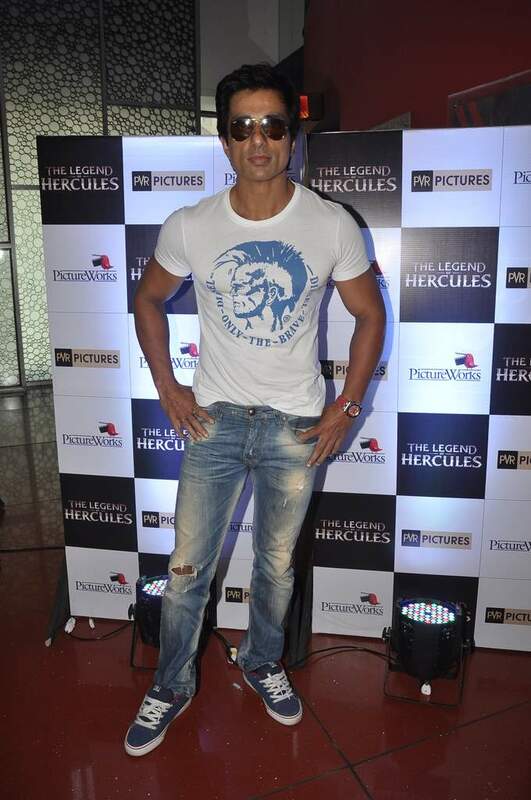 BollywoodGaram.com: Makers of the upcoming Hollywood movie ‘The Legend of Hercules’ have announced that Indian actor Sonu Sood will be the voice of Hercules for the Hindi-dubbed version. 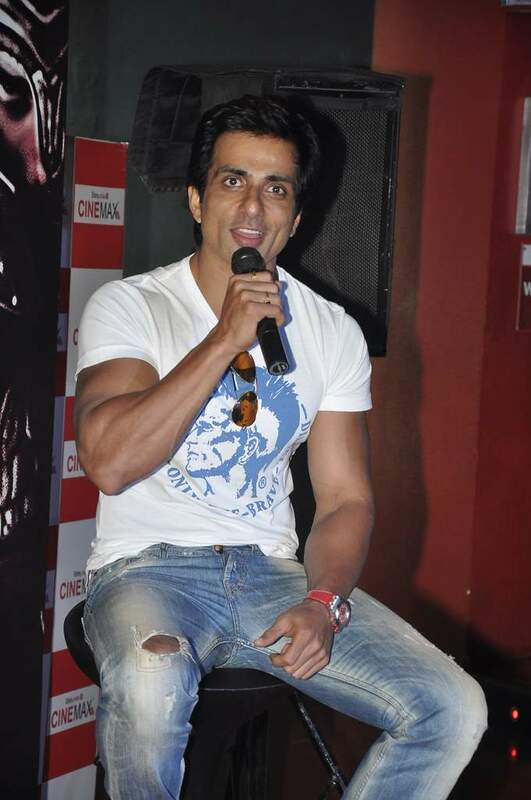 The announcement was made during a press event in Mumbai on January 4, 2014. 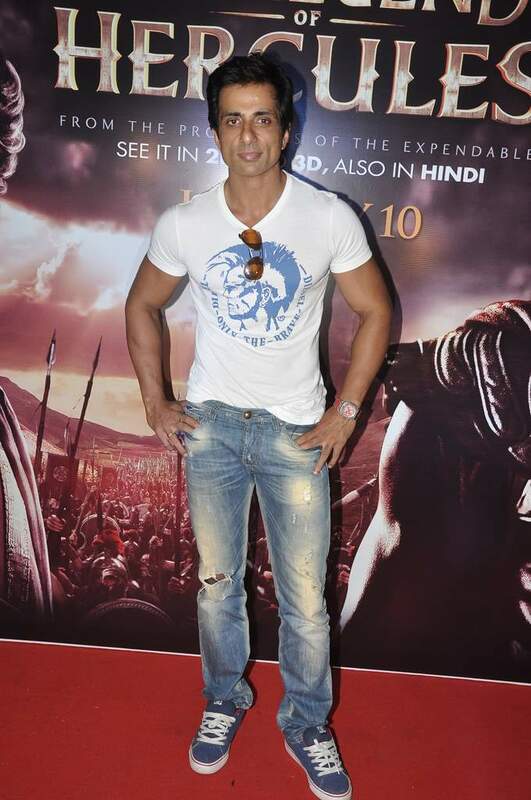 During the press conference, Sood said that it is his first experience when it comes to dubbing for an English flick and that he is enjoying it thoroughly. The actor went on to say that the makers of the movie wanted a fit actor to dub for Hercules and they could relate to the voice. ‘The Legend of Hercules’ is an upcoming American action movie directed by Renny Harlin and co-written by Daniel Giat.